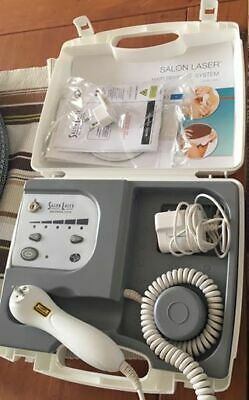 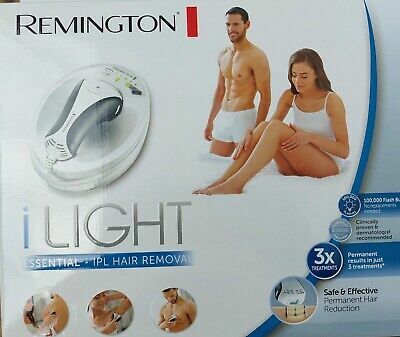 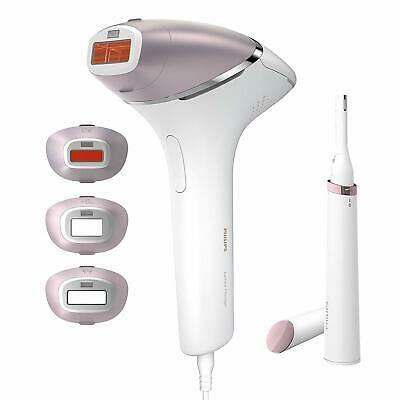 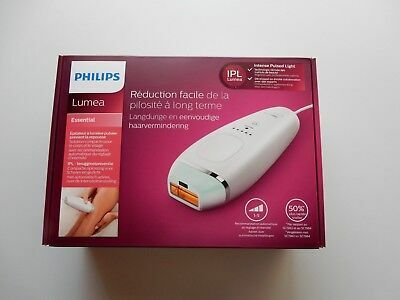 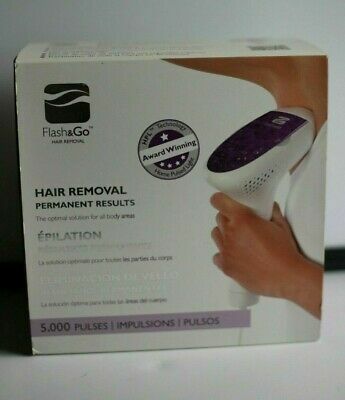 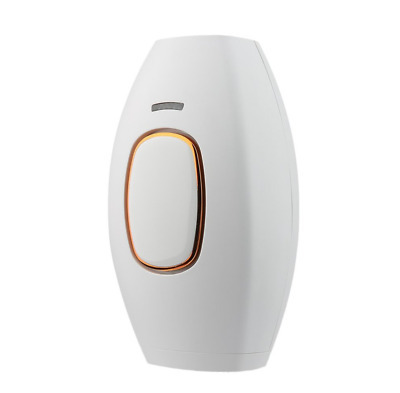 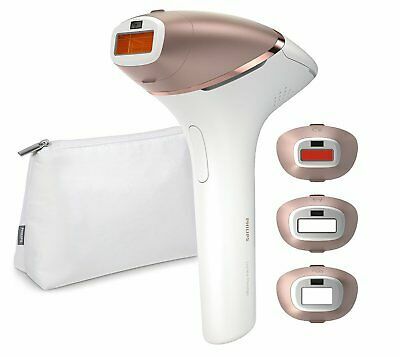 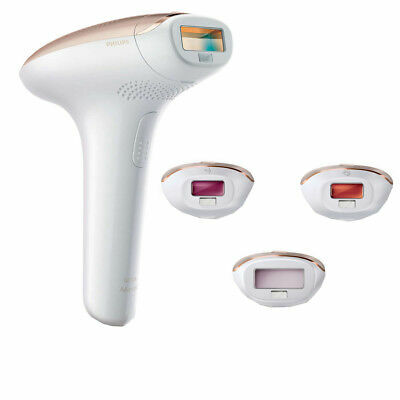 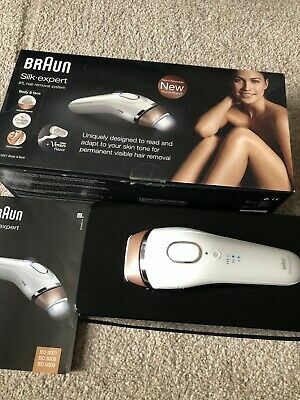 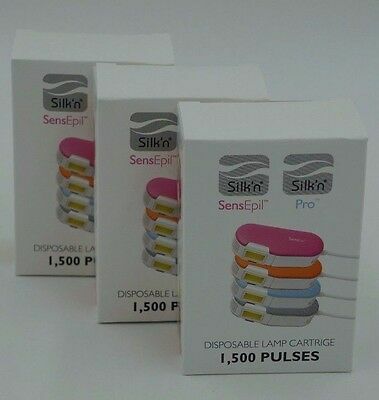 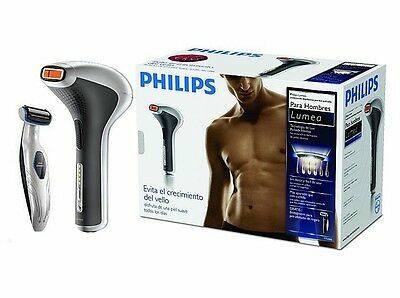 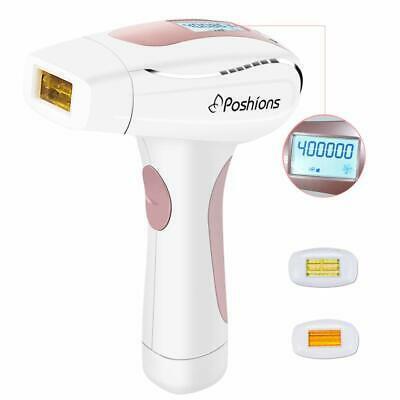 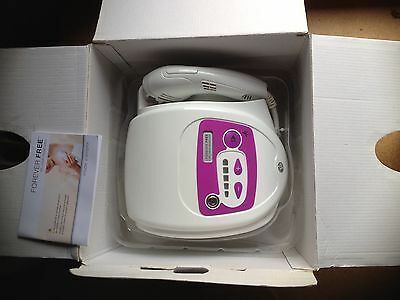 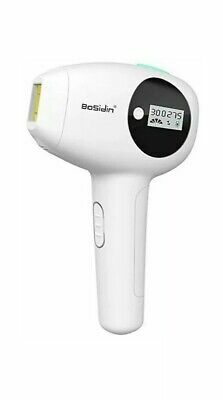 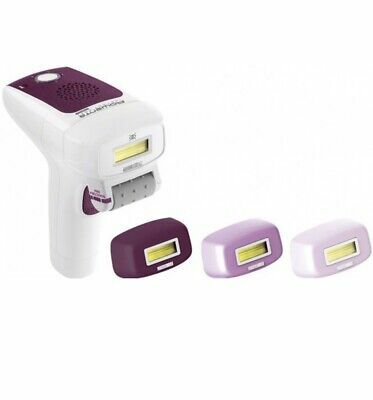 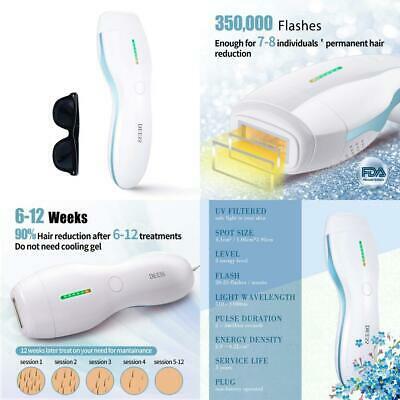 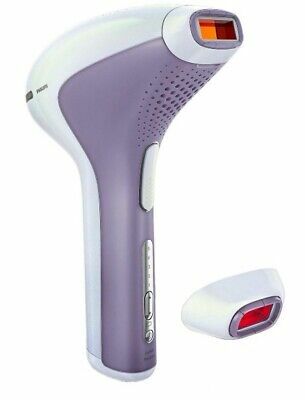 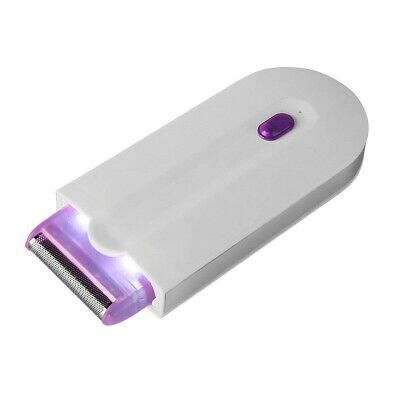 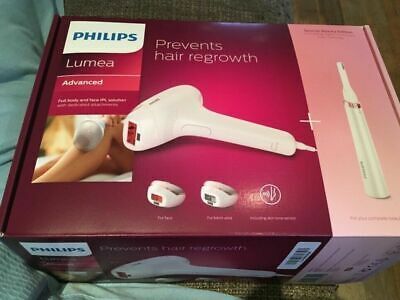 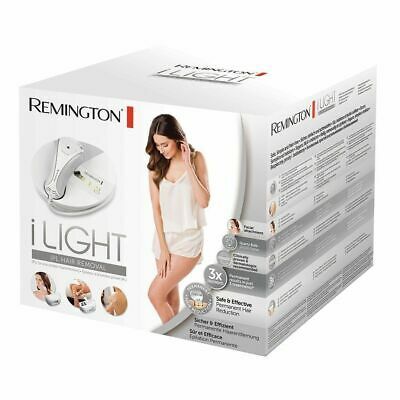 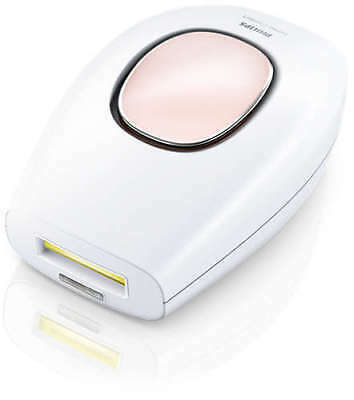 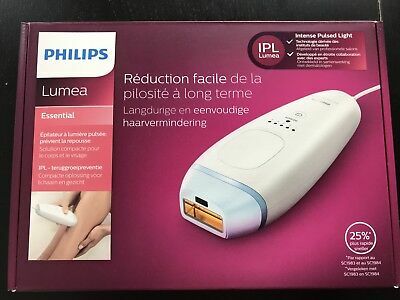 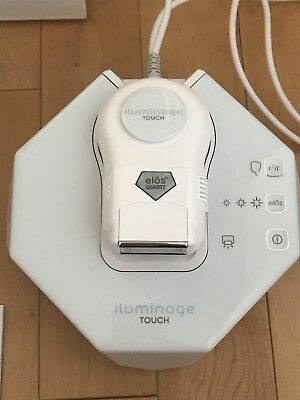 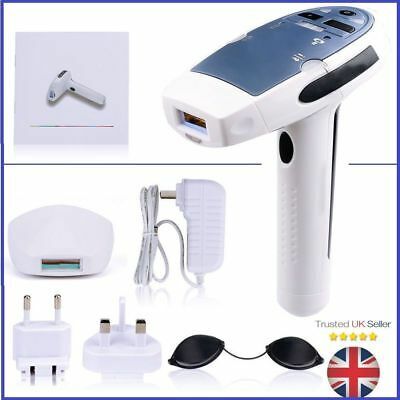 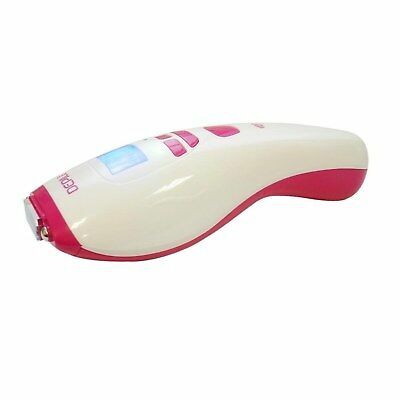 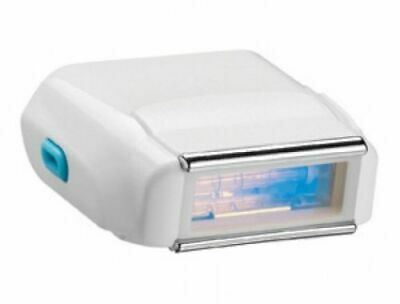 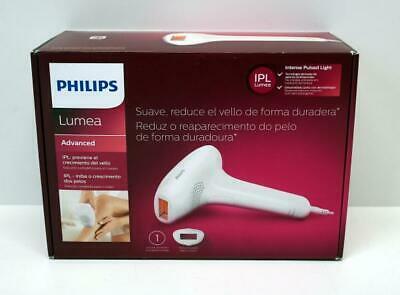 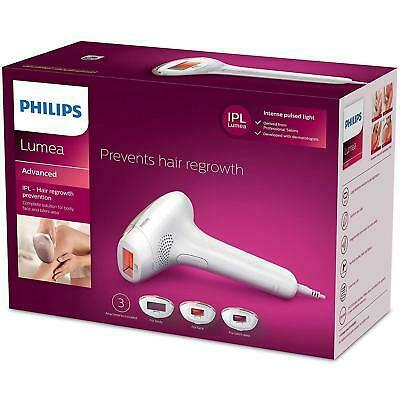 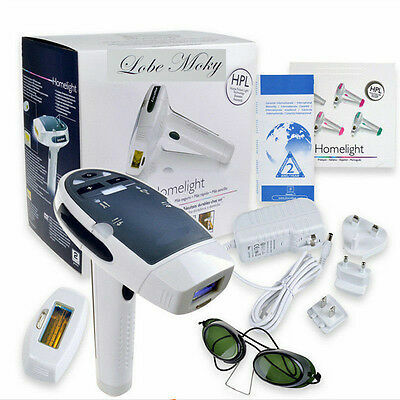 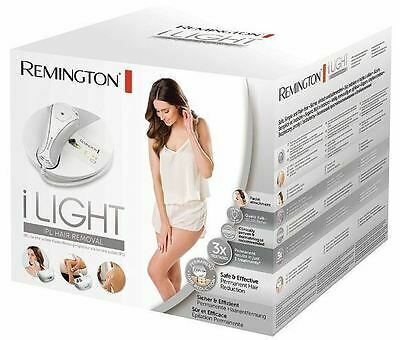 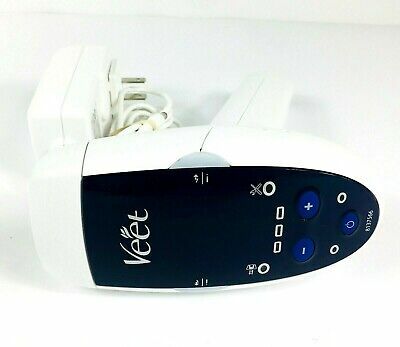 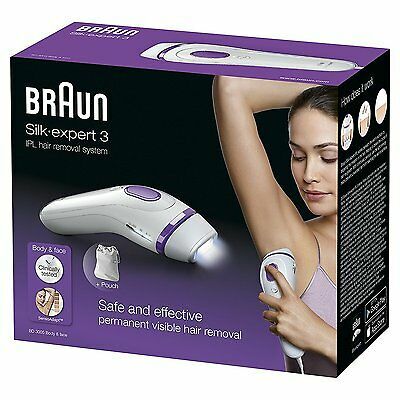 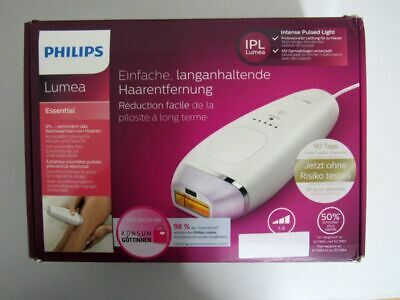 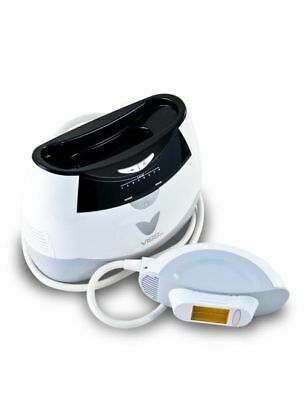 BARGAINViss IPL Hair removal Pulsed Light + Lamp. 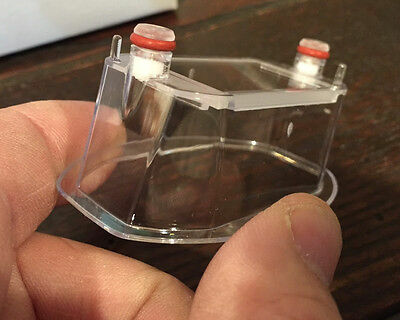 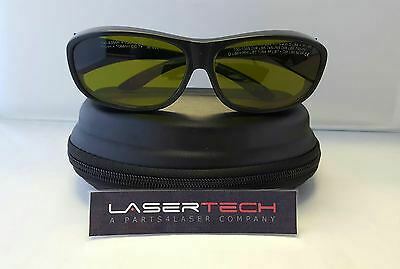 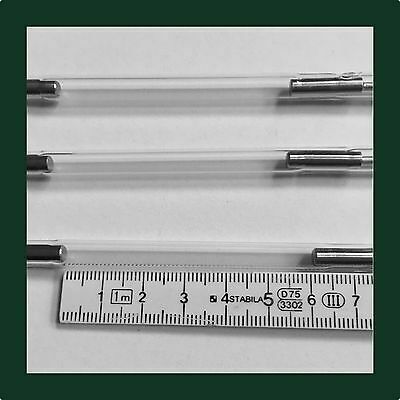 Safety glasses included. 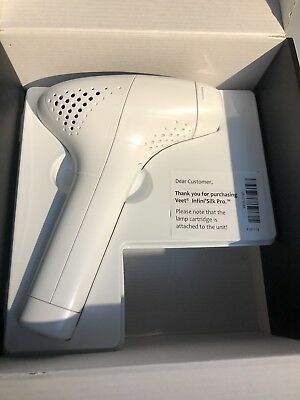 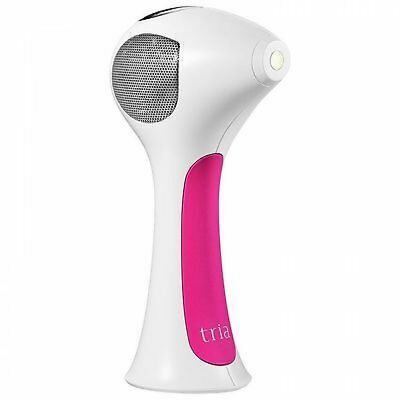 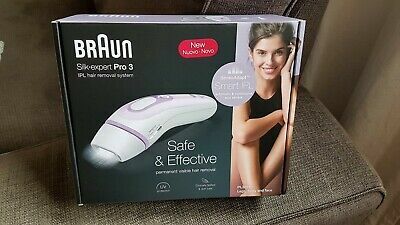 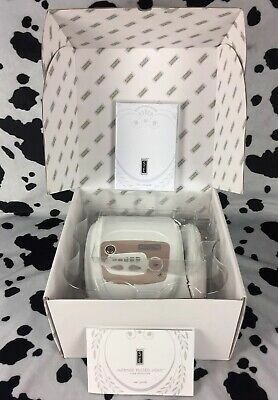 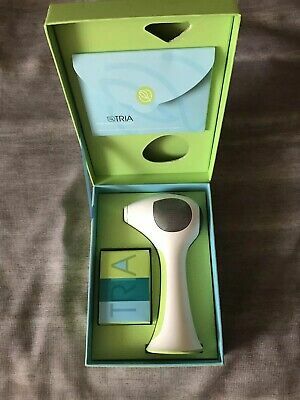 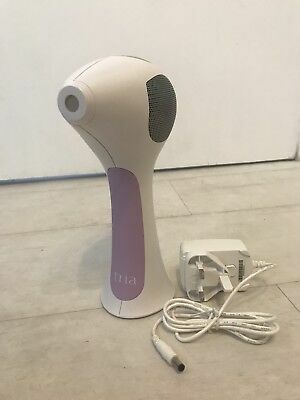 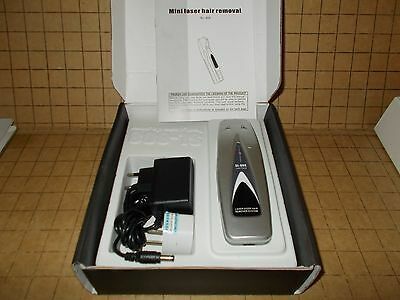 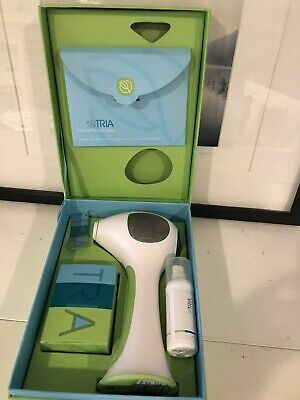 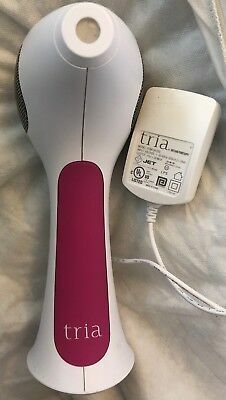 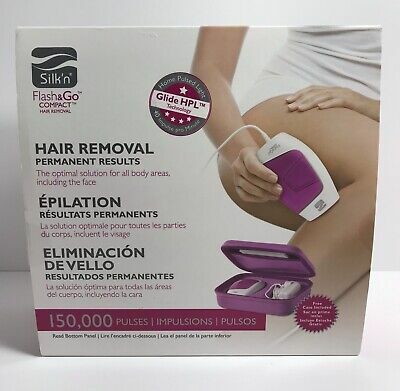 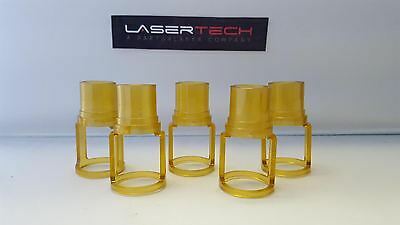 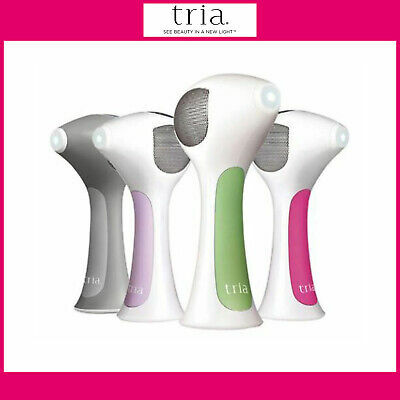 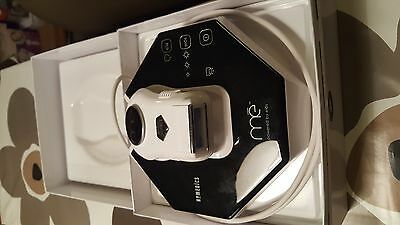 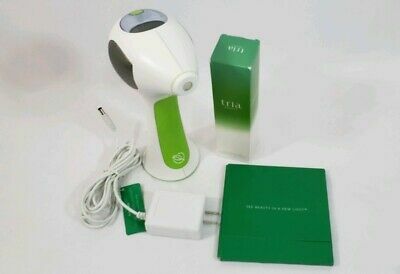 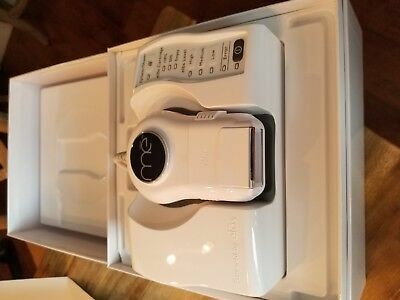 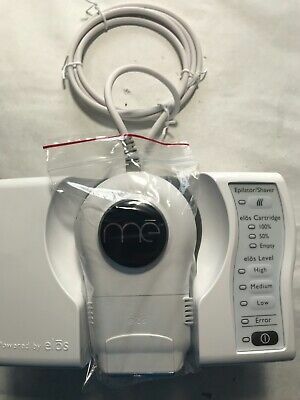 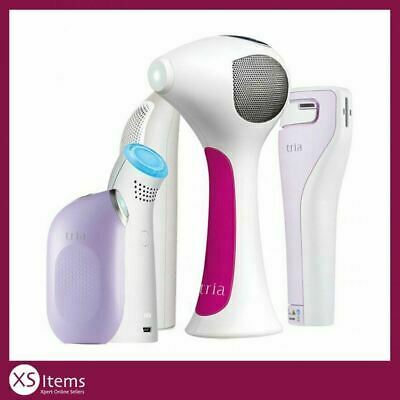 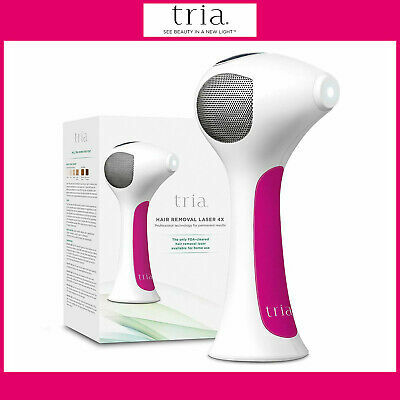 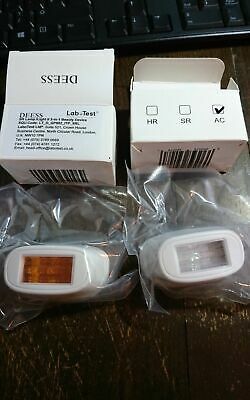 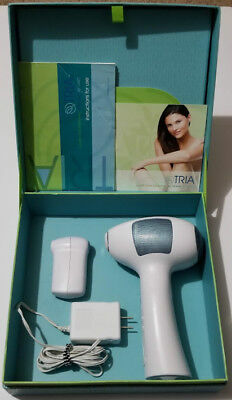 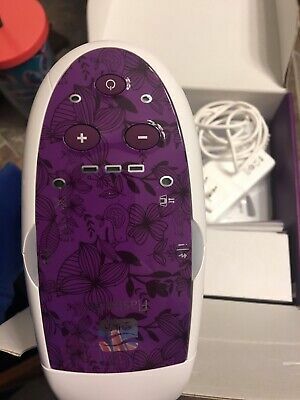 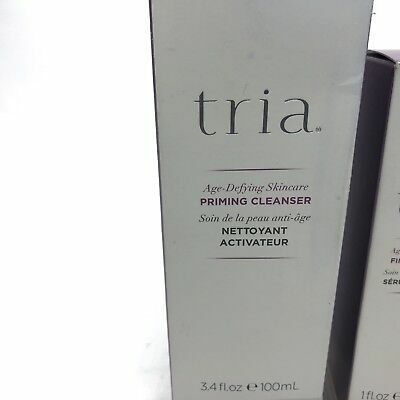 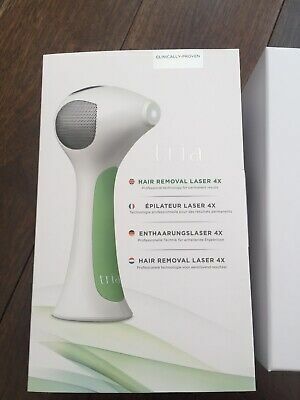 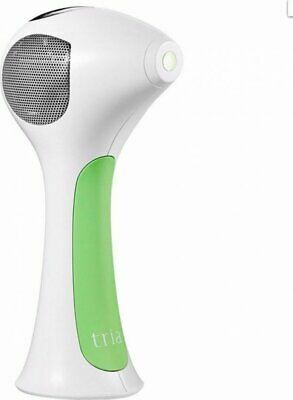 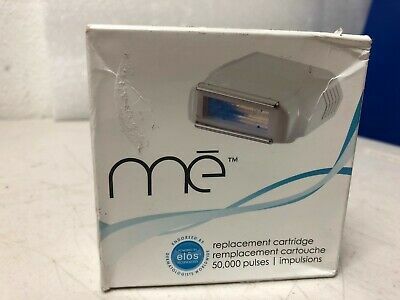 Tria Beauty Permanent Hair Removal Laser Green Pre Owned. 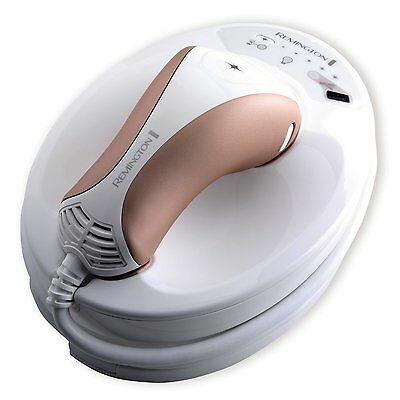 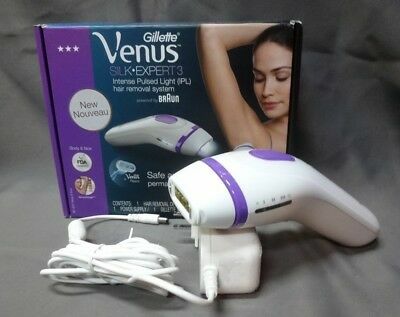 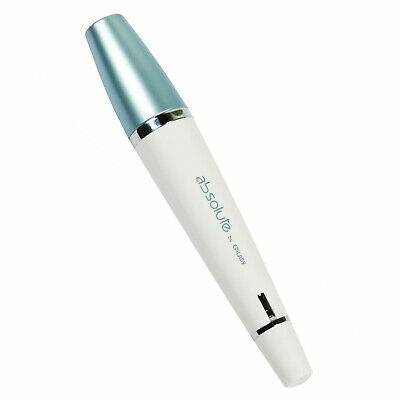 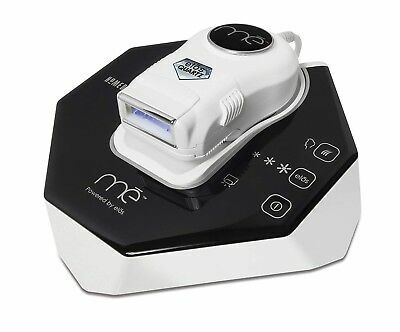 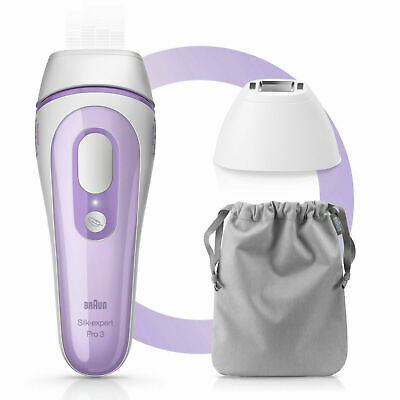 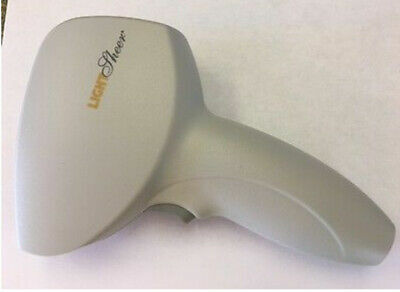 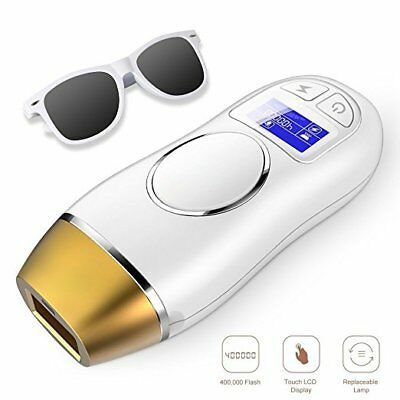 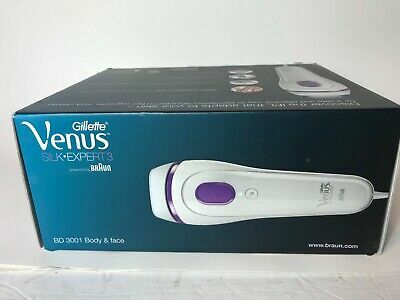 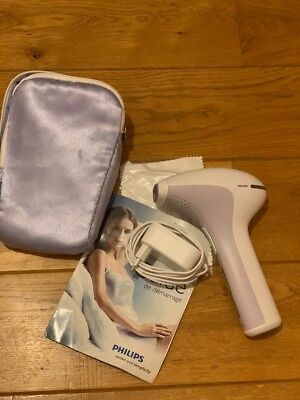 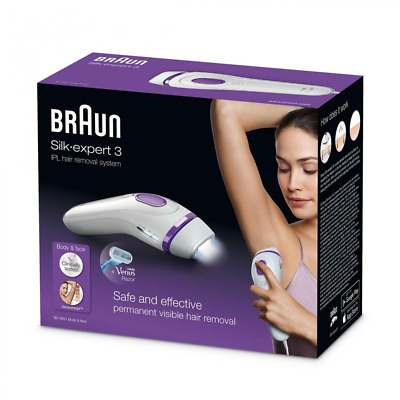 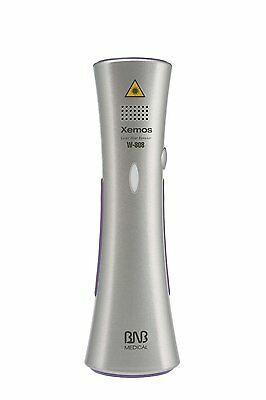 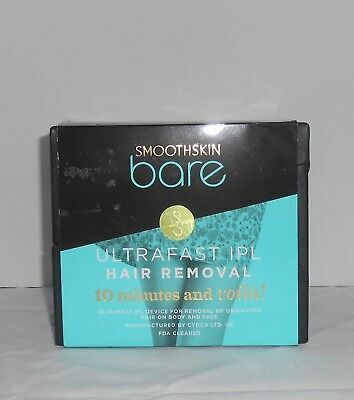 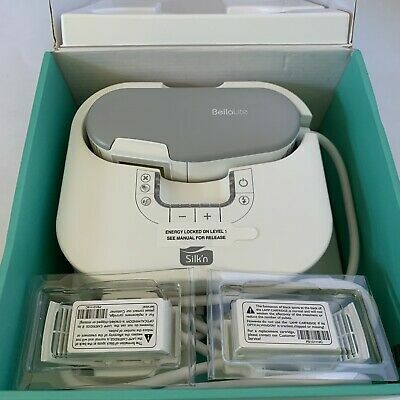 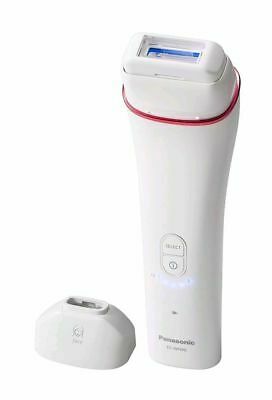 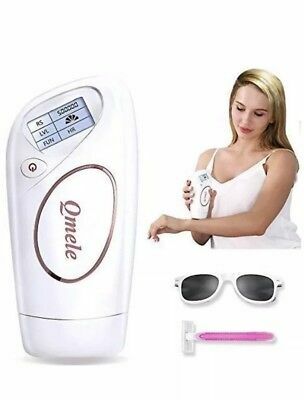 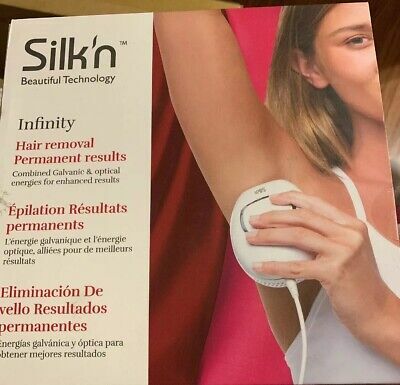 SmoothSkin 300 IPL Hair Removal device. 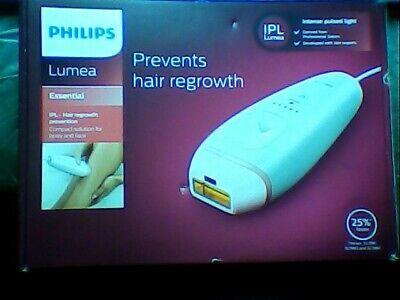 300.000 flashes enough up to 15 years !